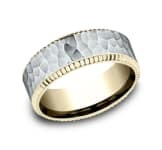 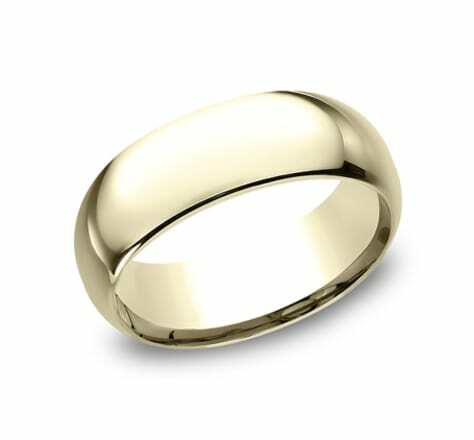 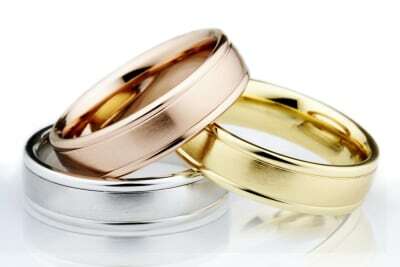 Benchmark has built its reputation on manufacturing quality wedding bands in traditional precious metals such as gold, platinum, and palladium. 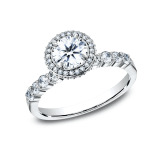 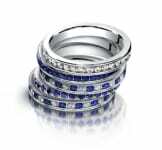 Our collection of classic wedding bands is the culmination of over 40 years of adherence to the highest standards of quality. 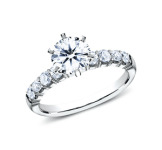 Available in several profiles, millimeter widths, and finishes, each ring is die struck to limit porosity and to ensure that you have an heirloom that will last for generations. 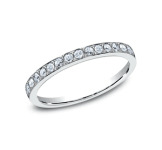 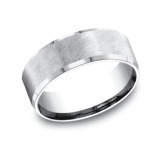 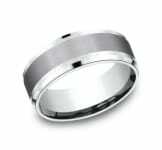 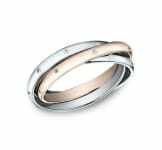 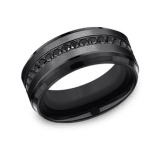 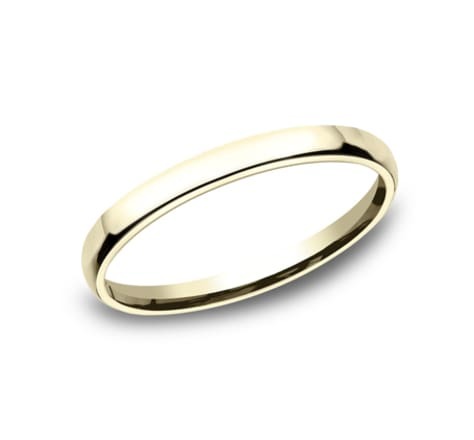 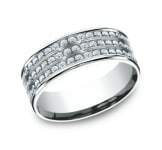 This beautiful 8mm band features a traditional domed profile and Comfort-Fit on the inside for unForgettable comfort.